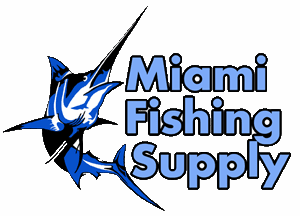 MFS 2-Piece Sabiki Rod Miami Fishing Supply, complete selection of offshore fishing tackle, marine electronics and boat supplies. The perfect choice for the sabiki fishermen. 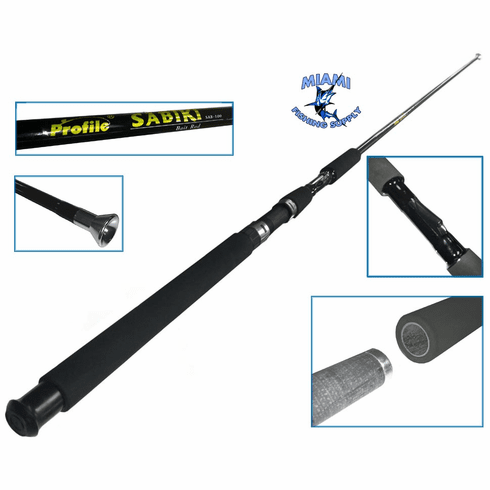 This sabiki rod lets you reel in and store the whole sabiki rig inside the blank. When live bait is the bait of choice, this is the perfect tool to use and avoid the unavoidable accidents with the multiple sabiki hooks. Works with both conventional and spinning reels. The 2-piece sabiki rod is perfect when traveling or storing it away when you done catching bait.